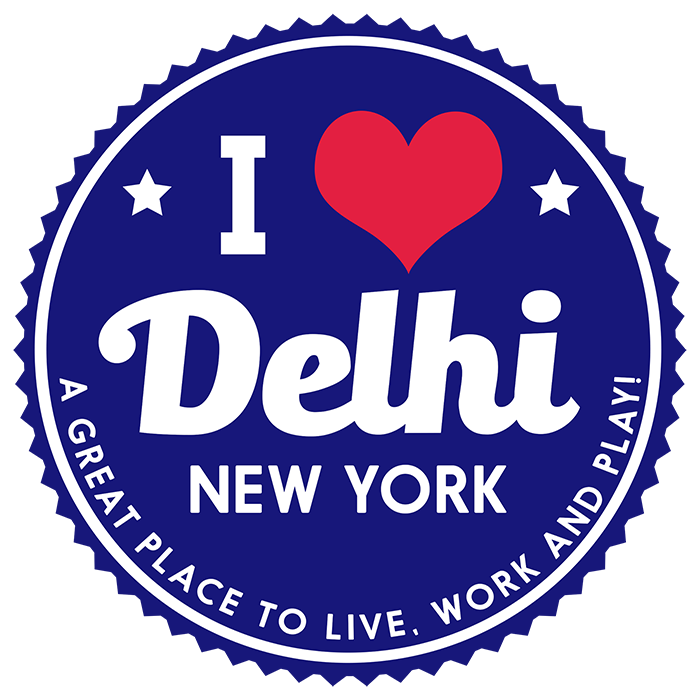 SUNY Delhi and the Greater Delhi Area Chamber of Commerce to host the first networking mixer of 2016. The event is to be held at SUNY Delhi on Thursday, February 25th. This is a chance for business owners and those interested in starting a business to meet up, share ideas and learn more about what the Greater Delhi Area Chamber of Commerce is working on. This is also an opportunity to sample the culinary delights from the SUNY Delhi Hospitality Program while strengthening the connections between SUNY Delhi and the business community. This event is free and is open to all, Chamber members and non-members. There will be a door prize of a Kindle Fire to one lucky winner. This mixer is generously sponsored by SUNY Delhi and RPX Consulting, Inc. Please bring your business cards and get ready to meet the SUNY Delhi team as well as your fellow Greater Delhi Area business owners. If you are interested in attending, please rsvp below with your name, company name, and phone number. We hope to see you on the 25th.